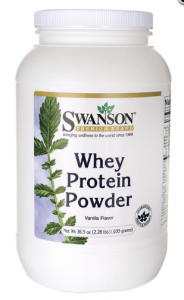 **PLEASE NOTE: new information about Swanson Premium Protein Powder as of 9.25.14. 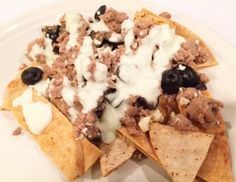 They have changed their ingredients and it is no longer on plan. See more information here. Not sure how I missed this and wish I had posted a few days ago! But today’s the last day to receive 20% off your entire order for Swanson Brand Items!! Use promo code SWANSON at checkout. I just purchased 3 containers of my ever beloved Swanson Protein Powder! I use this stuff daily so I’m always looking to stock up with a good deal (see pic of protein powder below)! If you’re new to Swansons, sign up here and receive a $5 coupon to add to these savings!